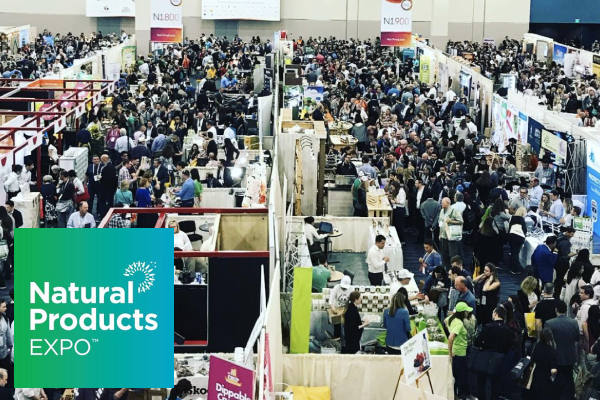 I’ve just returned from Natural Products Expo West, the largest natural, organic and healthy products event on the planet. Over 85,000 attendees descended on Anaheim, CA to see the latest and greatest in the healthy food and supplements industry. Thousands of exhibitors were there, from large well-known brands such as Stonyfield and Applegate, to little guys debuting their first natural product. There were also multiple seminars designed to educate attendees on sustainability, different diets, entrepreneur’s success and failures, and wellness lifestyle trends. After sampling hundreds of products and attending fascinating lectures, here are my takeaways on the wellness trends to look out for this year. Clean beauty products are hot and enhancing your beauty by eating the right superfoods is even hotter. Collagen is the easiest way to achieve natural beauty because it supports and renews skin, hair and nails, promotes tissue repair and fights oxidative damage that causes premature aging. You’ll get this important protein in our housemade bone broth or by adding a supplement to your routine like Vital Proteins collagen peptides. (Our bone broth and Vital Proteins supplments are available as add-ons during checkout). Also spotted - antioxidant-rich matcha, medicinal mushrooms, and anti-inflammatory turmeric. Another ingredient and supplement that is quickly rising to the top of the best of wellness list are probiotics. We know that adding beneficial bacteria to your diet in the form of fermented foods and supplements can strengthen and balance your microbiome and assist in weight loss and improved mood and energy levels. All our cleanse programs are designed to assist in healing the microbiome and we encourage our customers to take a probiotic supplement daily, especially those from Be Well and Metagenics, 2 brands I have used and trust. Expect to see probiotics added to energy balls, snack bars, face & body mists, smoothie mixes and iced teas, going way beyond kefir and sauerkraut. The trend to go grain-free and low-carb is not leaving us anytime soon. In fact, saturated fat is no longer the enemy, as evidenced by the many products I saw with coconut oil, MCTs (medium chain triglycerides), ghee, and pasture raised butter. Dr. Robert Lustig of UCSF and author of “Fat Chance: Beating the Odds Against Sugar, Processed Food, Obesity, and Disease” gave an excellent seminar debunking the myths that saturated fat is responsible for heart disease. Dave Asprey, the original biohacker and founder of Bulletproof, similarly sounded the alarm of sugar as the true enemy and called out those in the food industry that continue to create processed, sugary, and highly addictive foods that harm our bodies, even in the so-called health food industry. 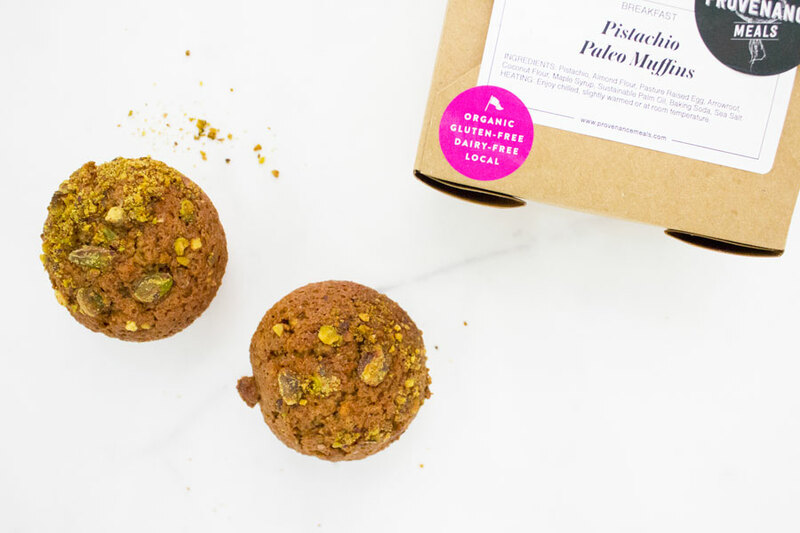 At Provenance, we offer many Paleo options because we believe that for some body types, avoiding grains and legumes, along with gluten, dairy, and sugar, is the key to keeping blood sugar stable and maintaining a state of optimal health. 100% plant-based foods continue to reign as products that were once synonymous with dairy or meat are being born again as a plant-based version. Plant-based proteins, ice cream, milks (nut-based and not), burgers, and frozen convenience meals, were spotted again and again on the show floors. Jackfruit makes a tasty meat substitute, and hemp seeds are a great protein source that is cleaner than other plant-based proteins such as soy. We love that America is waking up to the power of vegetables, and we'll always make local and organic vegetables, nuts, and seeds the foundation of our nutrient-rich meals. At the show, the Regenerative Organic Alliance and the CEO of Patagonia unveiled a new certification, called Regenerative Organic Certification. Regenerative organic agriculture acknowledges that animals, plants, and microbes operating together create a harmony that restores the health of our land, improves animal welfare, and supports the climate. We know how important it is to our clients to eat the cleanest, most sustainable foods possible. At Provenance, we will continue to work diligently to support our local farms that practice these regenerative methods of agriculture to produce the most nutritious food – free of GMOs and pesticides that treat farm workers fairly – and support the land that will support us for years to come. There is so much more from this incredible show to discuss! The social impact goals from a new baby food company, disruptive retail, an entire summit on CBD, and all the new superfoods. Did I mention the free samples? I look forward to attending every year to see the movement grow and change and increasingly have more impact on consumers and our overall health as a nation. Caroll is an avid cook, mother of two, Board Certified Health Counselor and the founder of Provenance Meals. Her passion in life is to feed people real food -- food that is raised, grown and prepared in traditional ways that are good for your health and good for the planet. Caroll practices holistic nutrition, understanding that a healthy diet must be combined with other sources of nourishment—loving relationships, enjoyable physical activity, meaningful work and spiritual connectedness—to reach true health and happiness. Older PostAsk a health coach: What should I be eating for spring?